Plumbing Services Near Me: How to Choose the Best Company? While it’s not the most glamorous aspect of our daily routines, we rely on our household’s plumbing much more than we may realize. That’s why when you’re faced with a plumbing issue, even something seemingly small, there’s really no time to spare. Whether it’s a busted pipe or a leaky toilet or faucet, you need it fixed, and you need it now. A quick online search for ‘plumbing services near me’ will most likely result in hundreds - if not thousands - of local plumbing companies. Yet with so many foreseeable options, how can you narrow it down just one? What are the most important factors to look for in a plumbing company, and how can you feel certain that you’ve made the right choice? Read on to find out all the vital criteria you should be looking for in a plumbing service, and how to choose the best company in your area without a sliver of doubt. Even as you read this, your plumbing issue is either hiking up your water bill, or wrecking havoc on your floors or countertops. As such, you need to hire a company that can come repair it now (not tomorrow, and certainly not next week). Furthermore, you’re extremely busy, and can’t afford to miss work or wait around all day for a plumbing service. 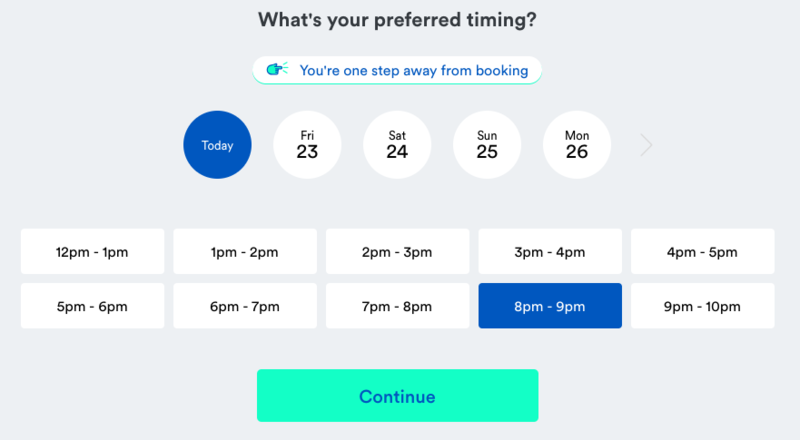 That’s why one of the most essential factors to look for in a plumbing company is that they offer a high volume of appointments that work around your schedule, ideally with options as soon as same-day. Or, try to find a company that offers weekend plumbing services, so you can have it handled while you’re relaxing at home with your family. This way, you can tackle the issue head on, with minimal sacrifice to your weekly itinerary. Sadly, with many plumbing companies, what you see isn’t always what you get, especially when it comes to prices. Some plumbing services will entice you with a low initial price, yet when it’s time for payment, they’ll add on hidden fees and surcharges, especially for things like weekend or emergency services. As you select a plumbing company, always ask for a quote before you commit to payment. The best plumbing companies will perform a full inspection before giving you a price quote, then, if you agree to the quote, they’ll proceed with the service needed, and you’ll pay only when it’s all finished. Never pay more than what you were initially quoted, or feel pressure to pay before your service is complete. Don’t get bamboozled by a plumbing company that doesn’t provide a guarantee with their services. This could indicate that they’ve got something to hide, or that they’ll end up fixing one issue, but not another, so that they can come charge you for another service later on. You need to know that you’re in good hands, and feel assured that the plumbing company you’ve chosen stands behind the outcome of their work, no matter what. They should be confident enough in their level of craftsmanship and expertise to ensure that no issues will arise after your service -- but they’ve still got your back if anything does come up. Again, make sure that the company offers a guarantee on parts and labor before you commit to payment. This way, you’ll know that you’re getting a quality service from the get go, and if any issues arise down the road, they’ll come back and fix it again at no charge. 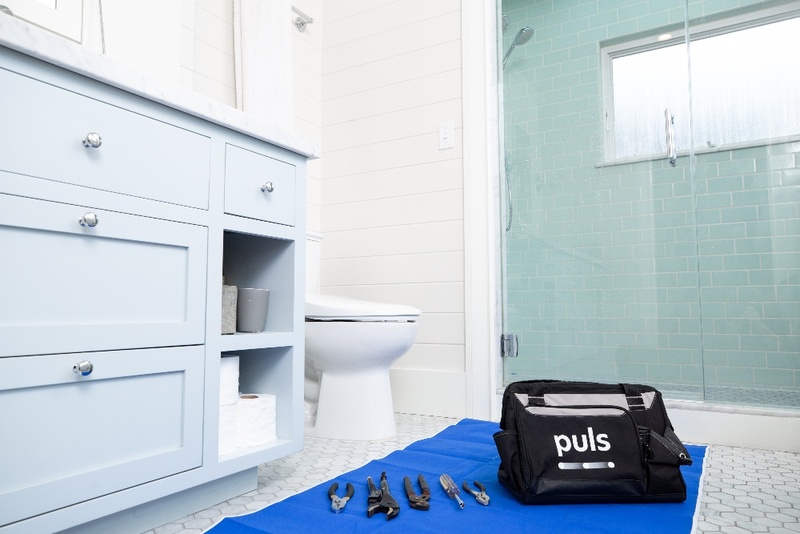 At the end of the day, when narrowing it down to just one plumbing company that offers all this, and much more, the choice is clear - Puls is your best bet by far. Our skilled, local technicians can be at your door as soon as same-day, to diagnose and resolve your plumbing issue in no time. There's no hidden weekend or emergency fees, and all of our services come backed by our 90-day guarantee, so you can feel confident that your plumbing service is done right the first time, and enjoy peace of mind long after.